institutes, universities, academies and training rooms. 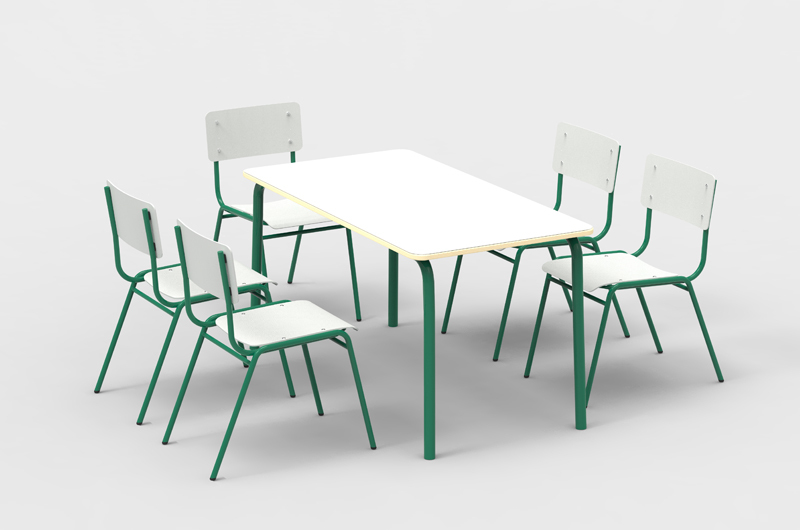 We have been fabricating school furniture since 1957: furniture for preschools, schools, institutes, universities, academies and training rooms, both for products approved by public bodies (different Departments of Education of the Autonomous Communities), products tested and certified according to current application regulations and projects commissioned according to the needs of the target centre. 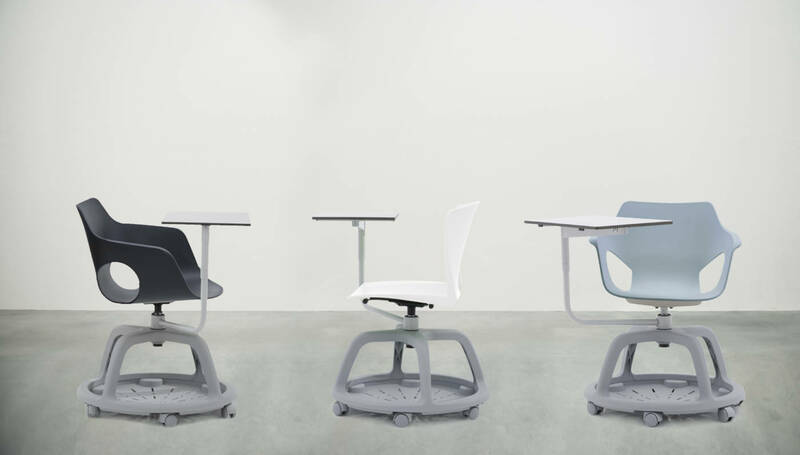 Collaborative chairs for new office spaces and for use in training rooms of companies, universities, academies or participation groups. Swivel chairs with four-spoke base, six wheels and support for objects in light grey polypropylene. 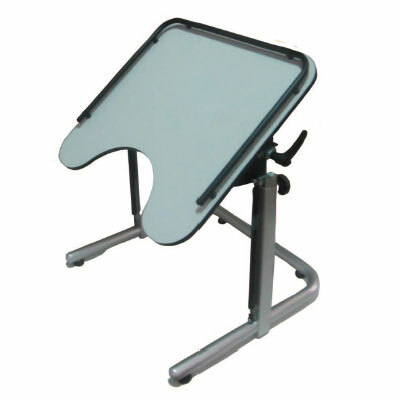 With a large 500×320 mm writing desk, 360º swivel with light grey painted metal support. Coach-Ole: continuous shell with arms in high quality PP, designed by Ximo Roca, available in seven colours: White, Black, Light Blue, Mustard, Mink, Coral and Green. It offers the option of upholstered seat. Coach Square: continuous PP shell with reinforcement ribs, available in six colours: White, Black, Blue, Pistachio, Orange and Fuchsia. 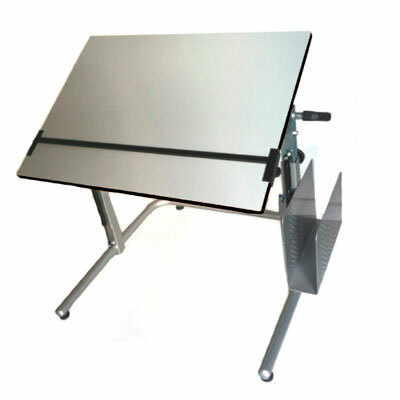 Desks for classroom and training, lightweight and easy to move to configure different spaces and uses. STACKABLE, facilitates its storage and deployment according to needs. Fabricated with light structure in steel tube painted in epoxy white, black or silver and top in plywood board and laminated white or couture colour. Optional book holder grill in painted sheet steel and vertical fronts. 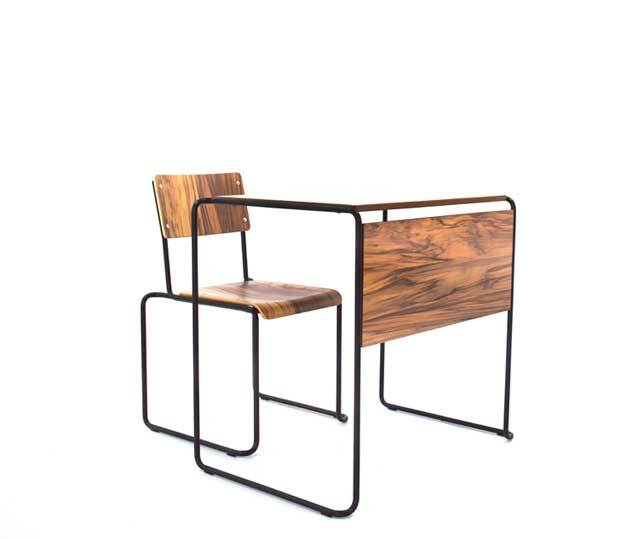 The Bolonia desk can be combined with any community chair or with the BOLONIA stackable chair to match the desk, with seat and post formed backrest in matching laminated. 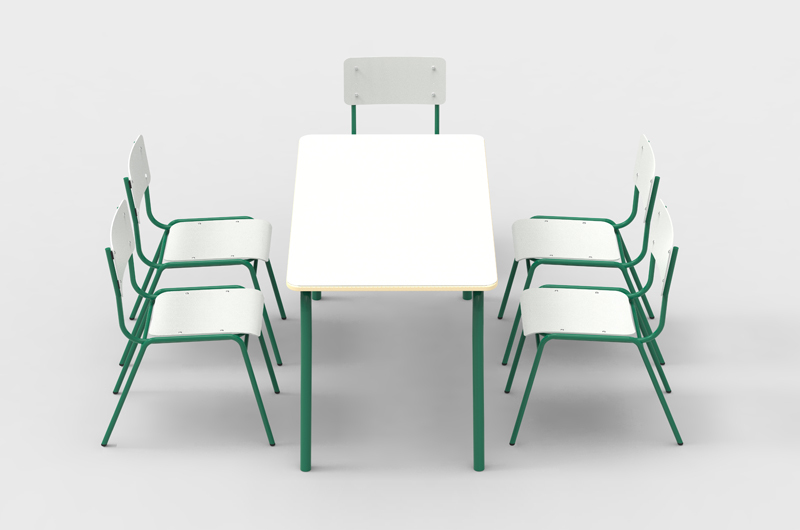 Collection of desks and chairs for students: approved for Spanish Public Education Centres, colleges and institutes, available in different sizes and heights depending on the size. Fabricated with metallic structure of steel tube painted in epoxy of colours to choose and tops of plywood and laminated plastic in colours beech, grey or sand (others to consult). 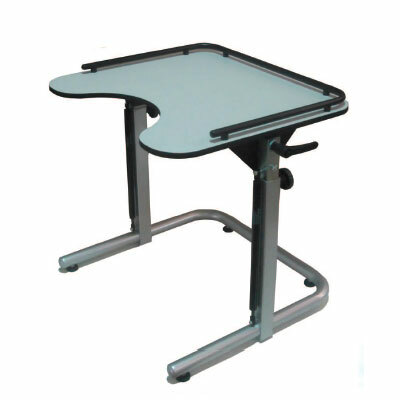 Special adjustable desks with or without recess. For various uses, as much of work and study as of dining room. Dressing room and hallway benches.